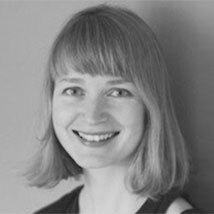 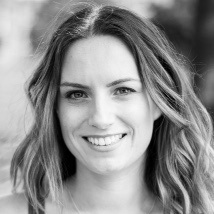 After a well deserved break from teaching we are delighted to announce that Sophie will be bringing her specialised Pregnancy and Birth Preparation 8 Week Course to Yoga Healing Glasgow. 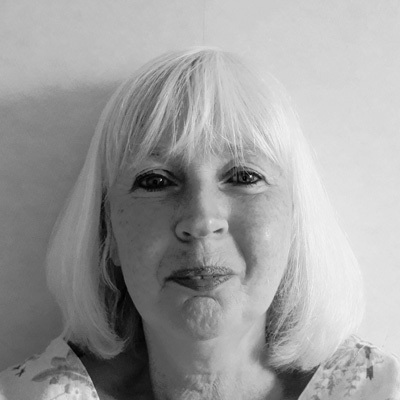 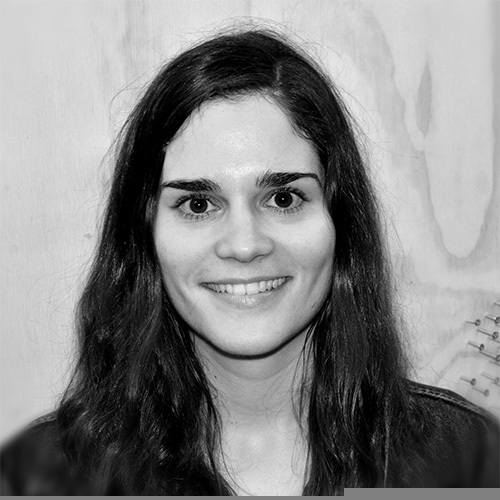 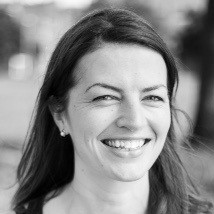 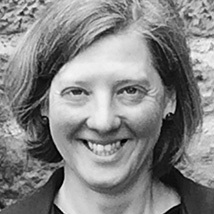 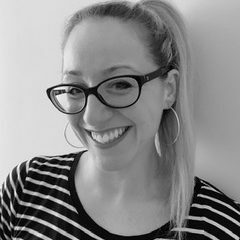 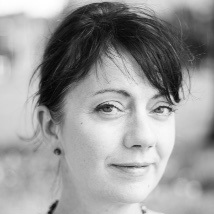 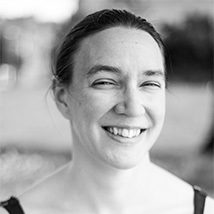 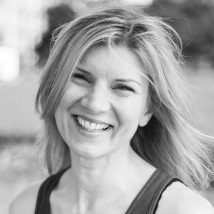 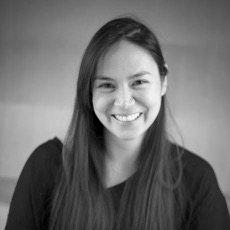 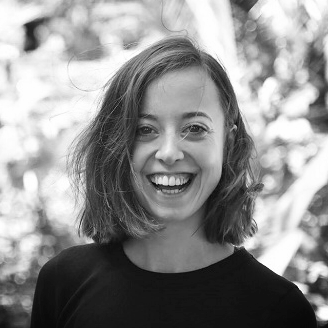 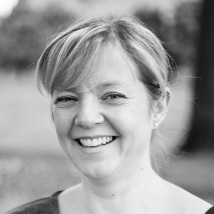 Sophie is passionate about pregnancy, birth and motherhood, and as well as a being a certified Pre-natal & Children’s Yoga teacher, Birth Workshop facilitator she is also a fully qualified Doula. 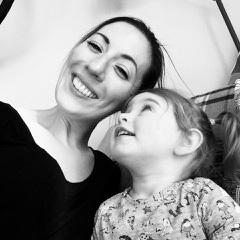 At the heart of Sophie’s course is a community of women waiting to support each other as they transition into the role of a mother, and at Yoga Healing Glasgow it is so important for us as a studio to support our students at this time and help them to build their network of new mums and new friends.